Stunning two story in excellent condition. 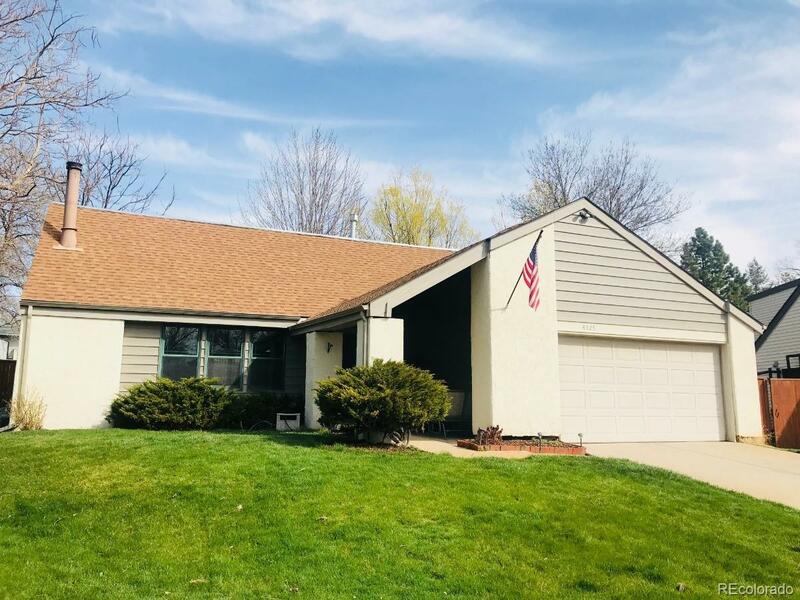 This home features nicely remodeled high quality kitchen & baths, gleaming hardwoods, formal dining room, central air, distinguished Pella windows and a desirable upstairs family room. There are two bedrooms on the main level. They are currently set up as guest quarters. Exterior features include a beautifully landscaped yard, front porch with room for patio furniture, back patio/grilling area & storage shed. Arts & crafts style touches throughout. This classic home has been lovingly maintained and is ready to go!